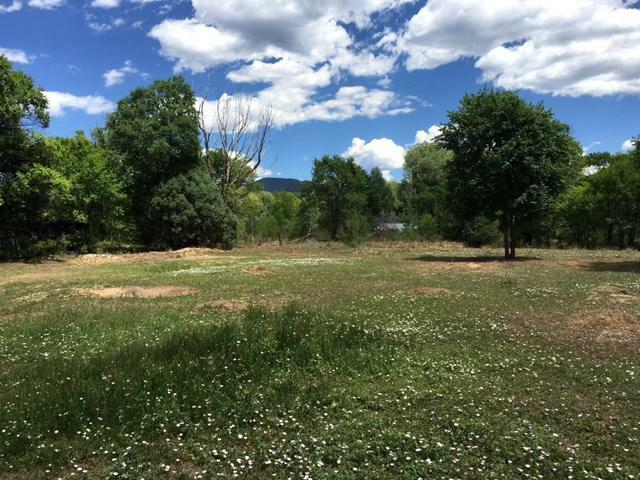 Rare 0.80-acre lot only 0.3 mile from Taos Plaza, with water rights and trees. Walk to shops, restaurants, galleries, library, etc. 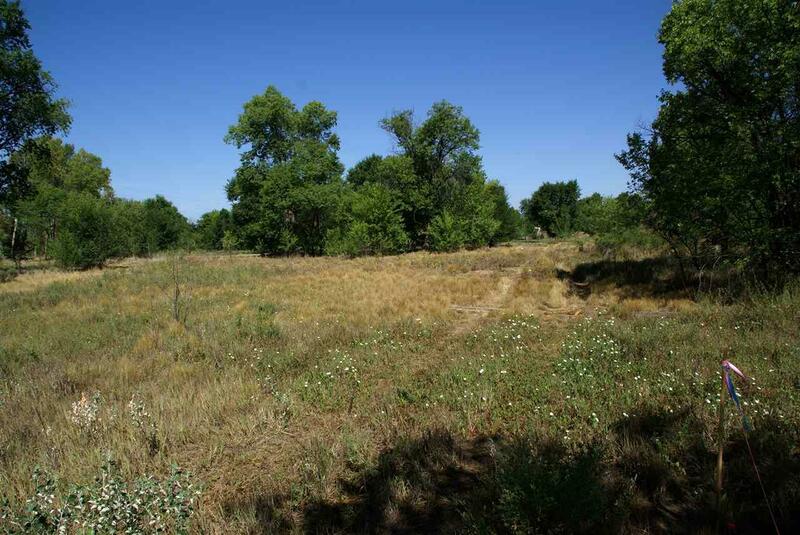 from this fine home site. Electric and natural gas nearby. 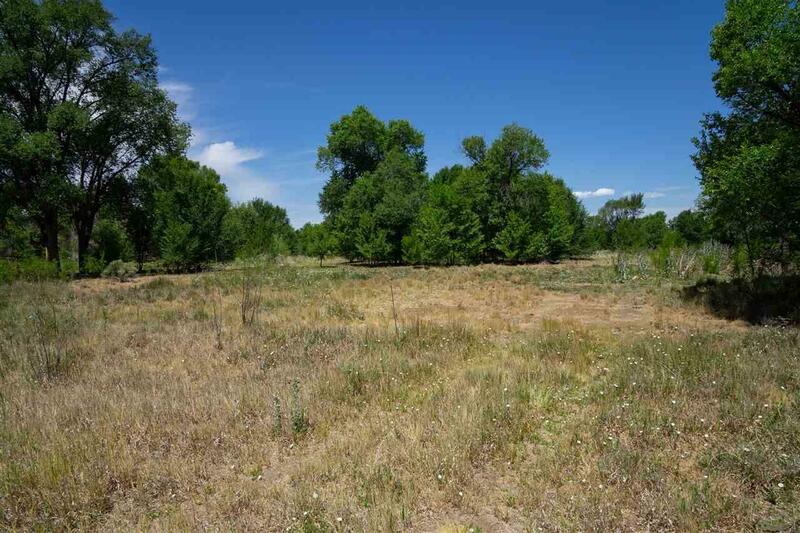 There are 4 contiguous lots: Tract A-1 is 0.41 acre offered at $100,000 (MLS #101961); Tract A-2 is 0.805 acre at $150,000 (MLS 101962); Tract B-1 is 0.805 acre at $150,000 (MLS 101963); Tract B-2 is 0.75 acre and will be retained by owner. Sensible restrictions. 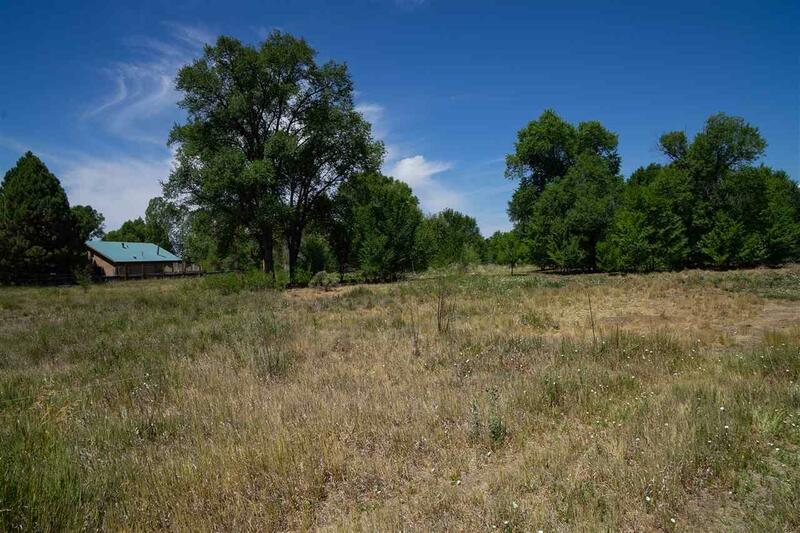 Enjoy a pastoral lifestyle on this peaceful, lush property so close to central Taos.